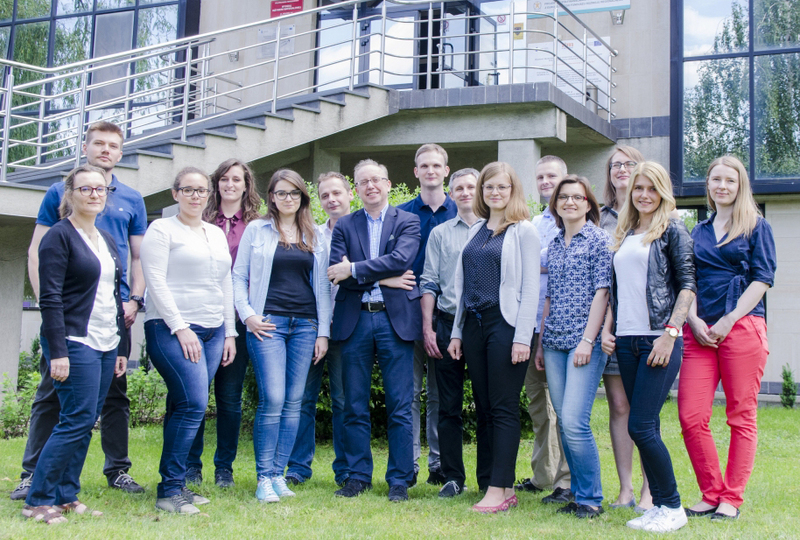 Three members of “Biomaterials” Group as one of three research teams in Poland were beneficiaries of Black Pearls – Smart Business Ventures scholarship. 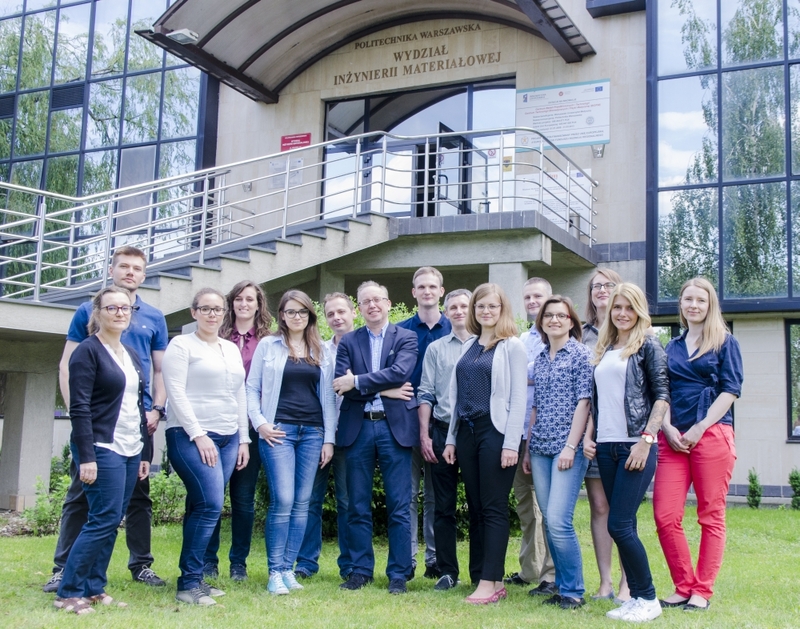 Scholarship in the amount of 50000 PLN was granted to support scientific research for the grant proposal: “DentalProt – biodegradable dental prosthesis, supporting preservation of the alveolar ridge after tooth extraction”. 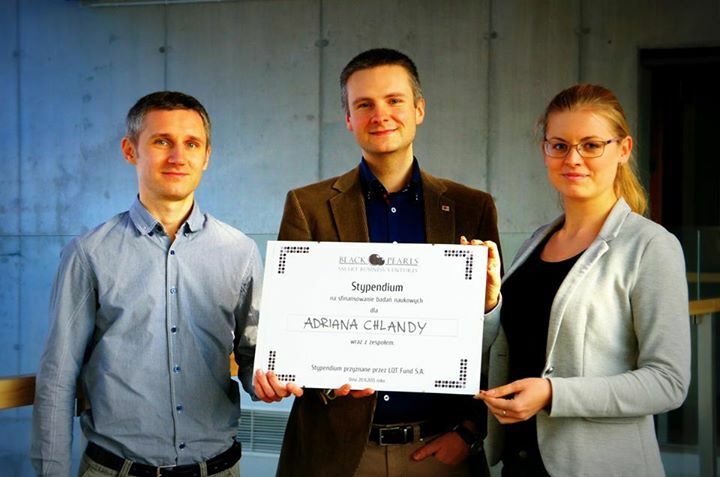 The announcement of the scholarship contest took place on 20 November 2015, during a Venture Day conference in Gdansk. The Black Pearls LQT Fund is operating in Olivia Business Centre, the biggest bussiness center in Northern Poland. The funding is supported by a co-investor – Maciej Grabski – an experienced entrepreneur, investor and business angel, and by the National Research and Development Centre under the Bridge Alpha program. Fund supports mostly life improving technologies (Life Quality Technologies, LQT).